Blazing Star DA-70 Standoff - .75 inch length with additional 2mm and 3mm Delrin spacers included. 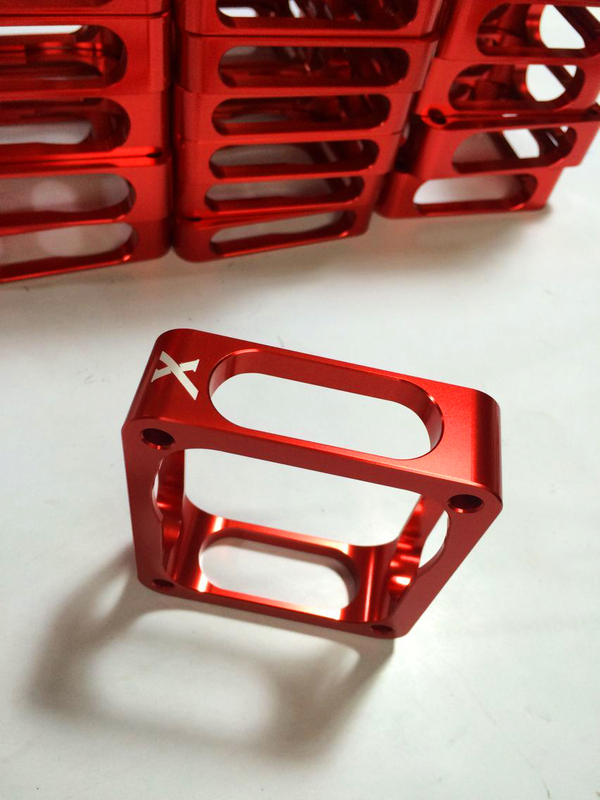 Extreme Flight is pleased to announce the return of Blazing Star engine mounts and standoffs to the RC market. Late last year we secured the rights to produce these mounts from Mr. Kyle Whitley. We decided to keep the Blazing Star name as this line of products was well received by the RC community and was known as a very high quality product. Our first releases are for the DA-60, DA-70, and DA-120 in sizes specific to our aircraft. 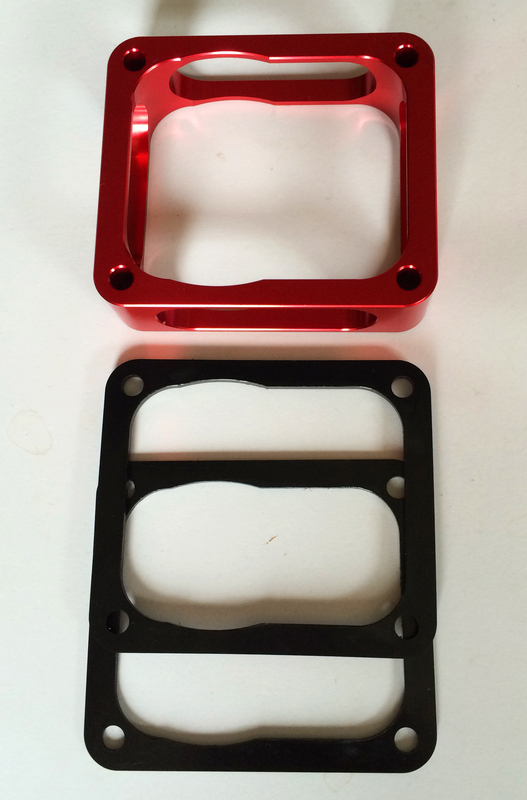 A unique addition to these aluminum mounts is the inclusion of both a 2mm and 3mm Delrin spacer that has been machined to the same footprint of the mount itself. This allows flexibility over a wide range of models to achieve proper cowl/spinner clearance. 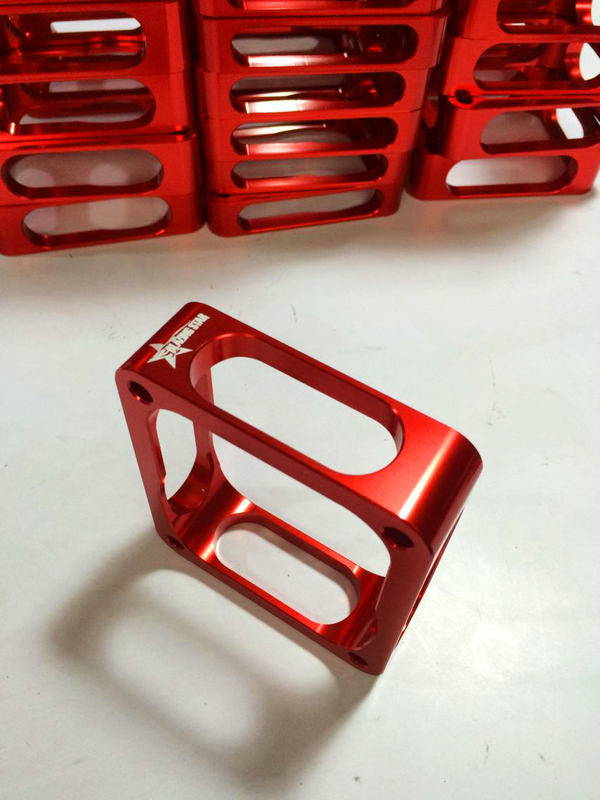 The mounts are machined from 7075 T6 aluminum and are anodized red with the Blazing Star logo laser etched on the mount.